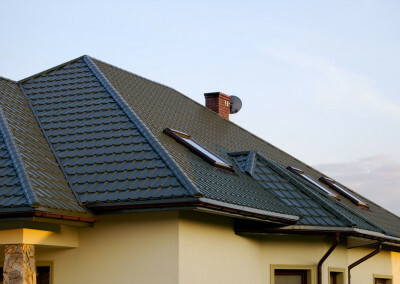 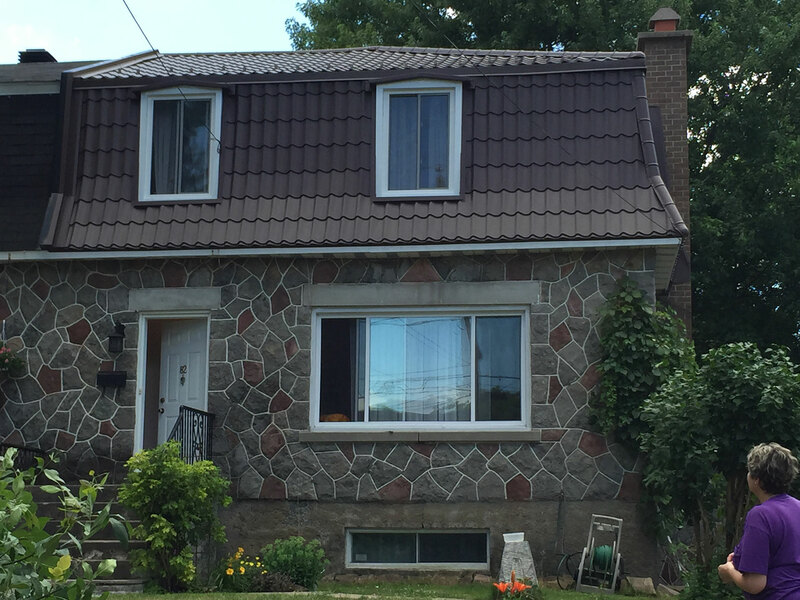 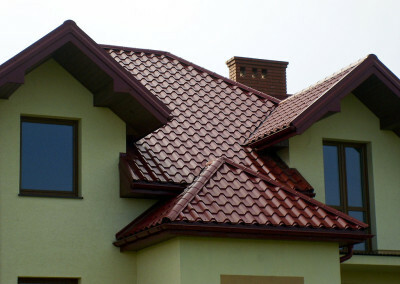 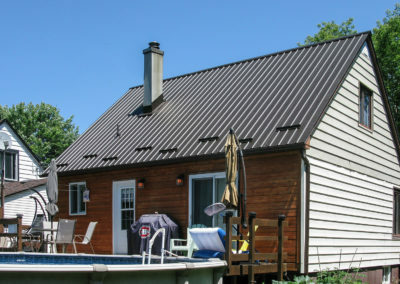 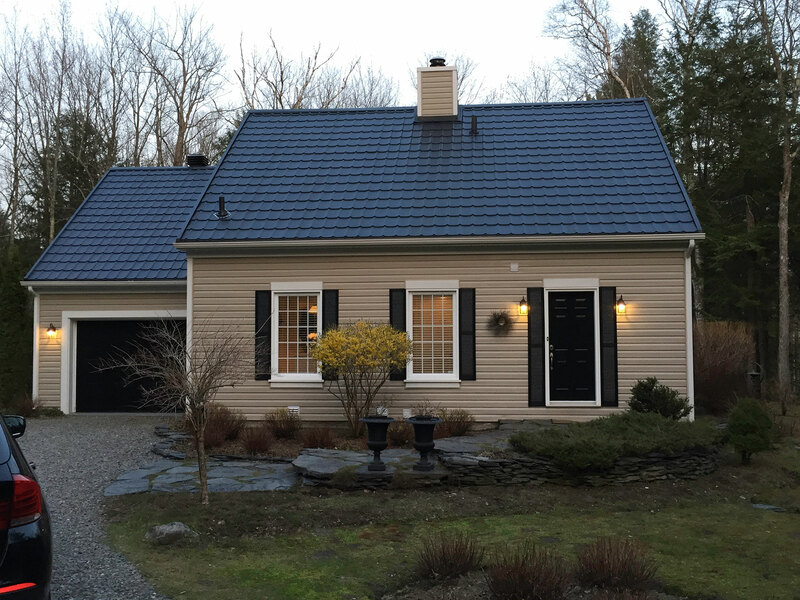 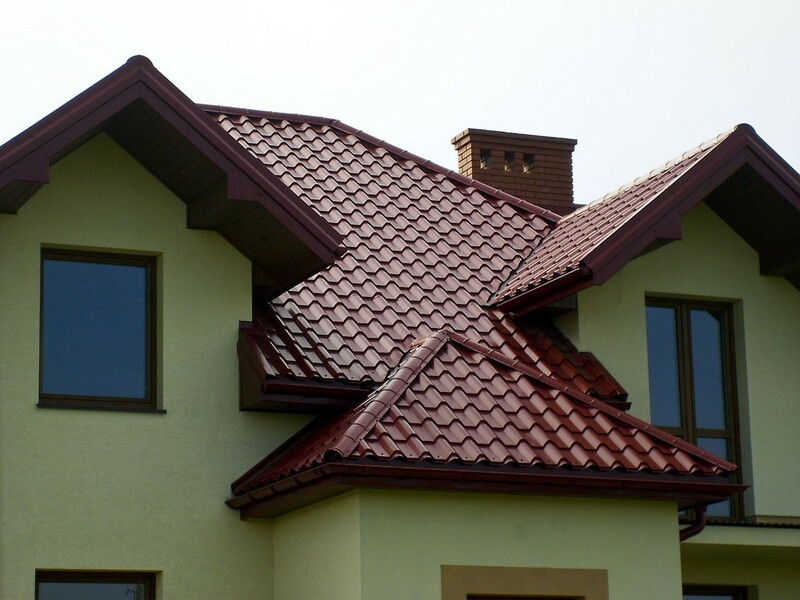 Established in 2012, Metal Roof Canada Inc. specializes in premium metal roofing. 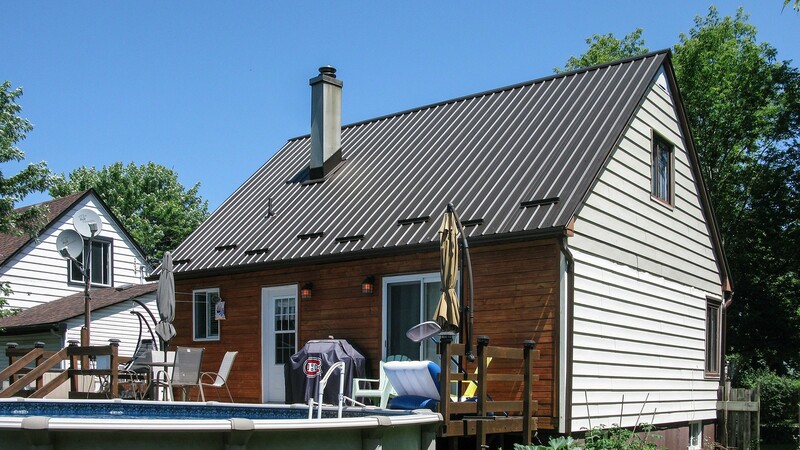 It offers its distribution across North America and has a Certified installation network in the Montreal area. 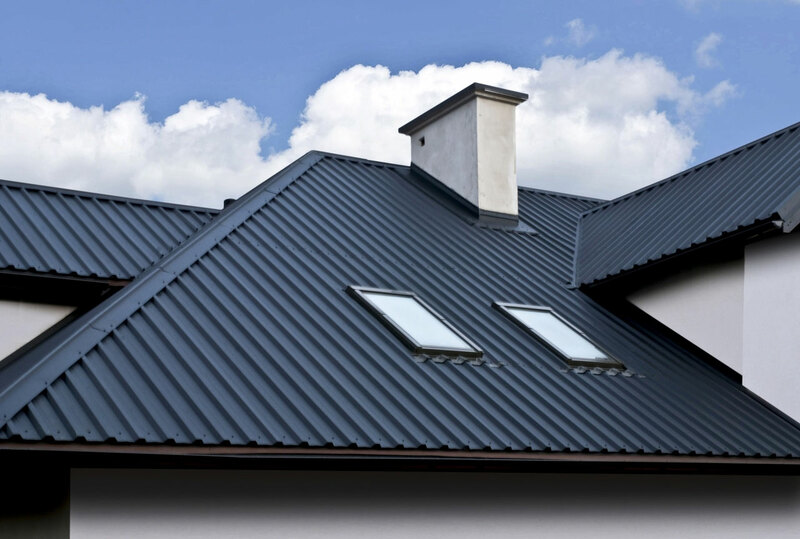 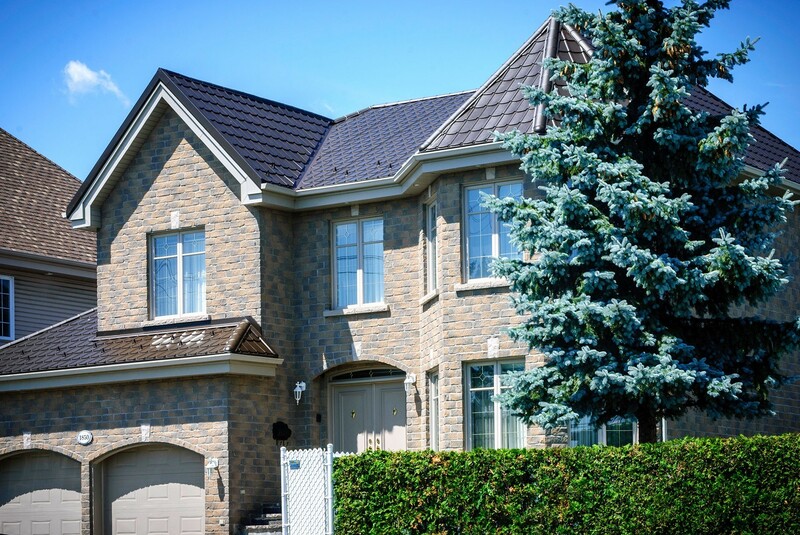 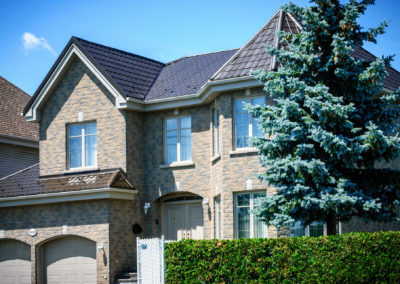 Employing the world’s top products and some of Canada’s most reliable experts, Metal Roof Canada has positioned itself as a market premium roofing supplier. 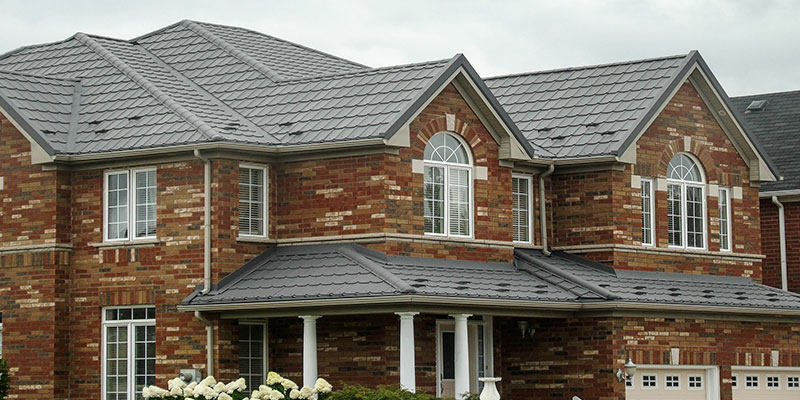 All MRC’s roofs come with a transferable, 50‐year warranty—a testament to its world‐class products. 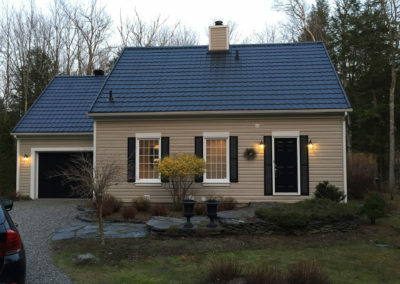 Its metals are sourced exclusively from SSAB, a Swedish manufacturer considered by many in the industry as the world’s best. 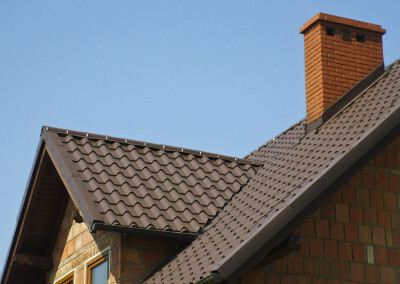 Having a reliable roof over your head is everything. 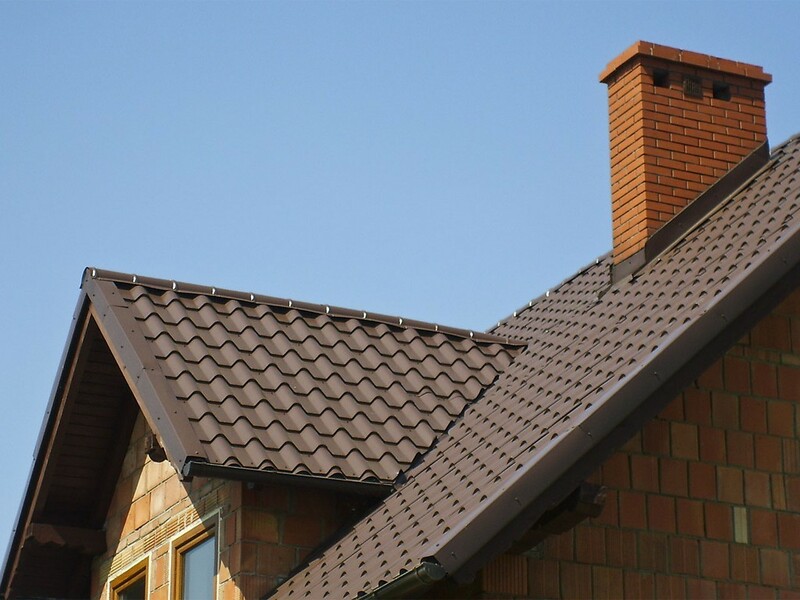 And MRC stands behind its durable product with warranties and maintenance packages that last the duration of your roof’s full lifecycle. 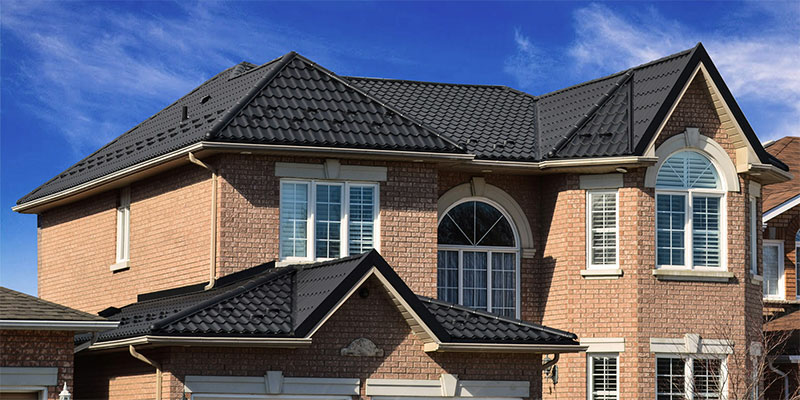 MRC strives for client service that’s a cut above. 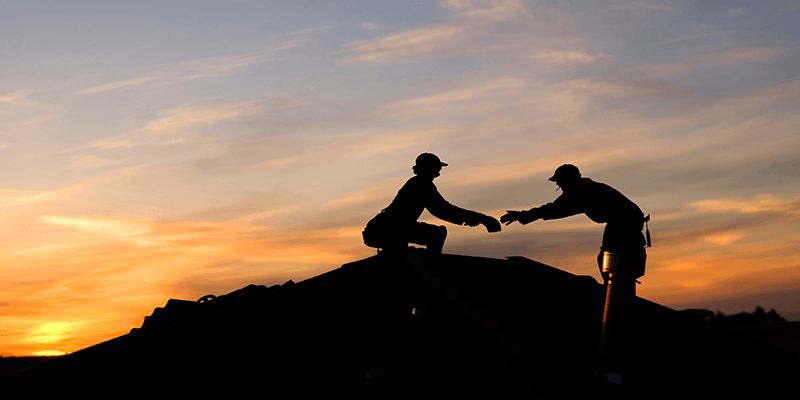 With transparency, integrity and open communication, a dedicated team provides you with the best possible solutions at the best possible cost. 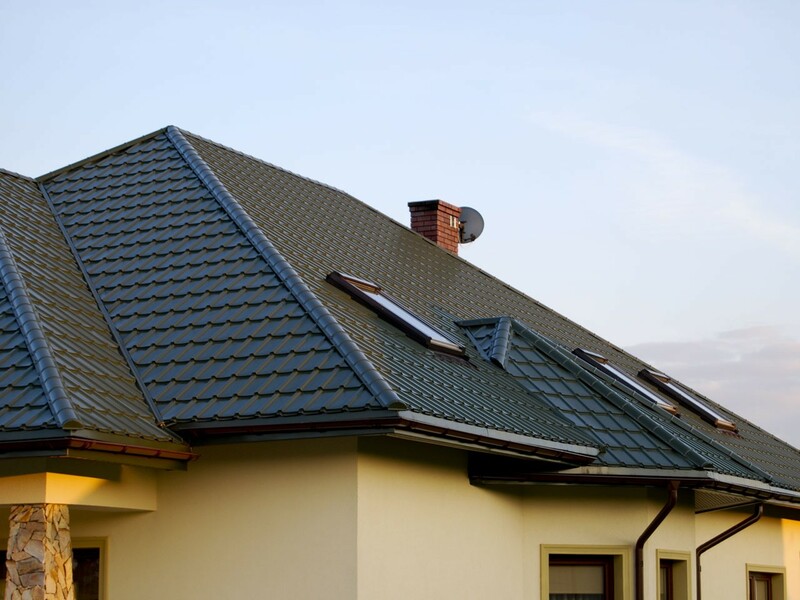 Generations of tomorrow will appreciate the difference we make today. 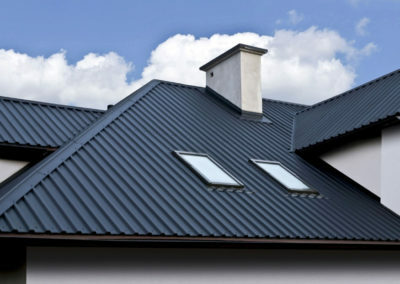 Fully recyclable, metal roofs contribute to lower energy use, lower greenhouse emissions and less landfill waste.